Finnegan Collision is here to serve the community. Our goal is exceeding your expectations when it comes to service and quality of workmanship. We are a state-of-the-art, local body shop that provides personalized customer service to make auto body repair a worry-free experience. At Finnegan Collision, we provide you with a personal service consultant who can assist you with scheduling a free repair estimate, 24-hour towing, rental car assistance, and your insurance claim. and getting you back to your normal life! When your car needs auto body repair, you don’t want the quality diminished. We don’t either. 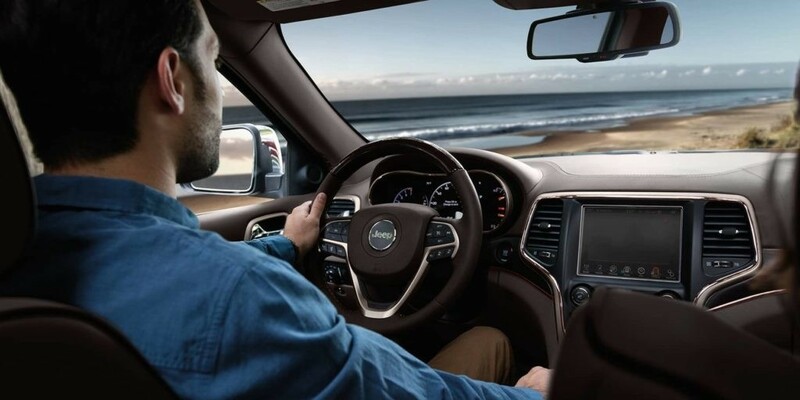 Our collision center technicians are certified and trained specifically to each model and its technology. This means our team continuously trains to provide the highest quality repairs on every vehicle that comes to our shops. 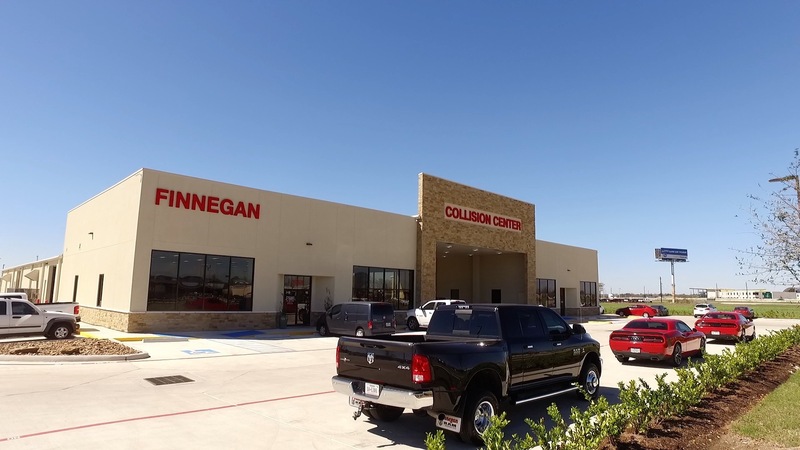 Finnegan Collision is here to serve Fort Bend County and surrounding communities. At Finnegan Collision, we understand that having your car repaired after an auto accident can be stressful. You want your car fixed fast, and you want it done right. If you’re not sure how the process works, or what you should do first, we’re here to help. Give us a call, one of our friendly staff members is ready to answer your questions back on the road.